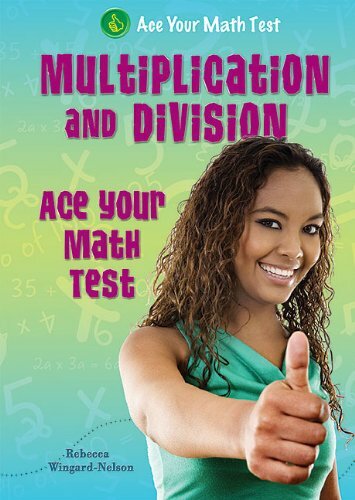 [PDF] Multiplication and Division (Ace Your Math Test) | Free eBooks Download - EBOOKEE! Description: Learn to do long division with remainders, how to multiply two-digit numbers, and get great tips for solving word problems. Multiply and divide fractions and decimals, and learn how to estimate. This book can be read from beginning to end or used to review a specific topic. No comments for "[PDF] Multiplication and Division (Ace Your Math Test)".